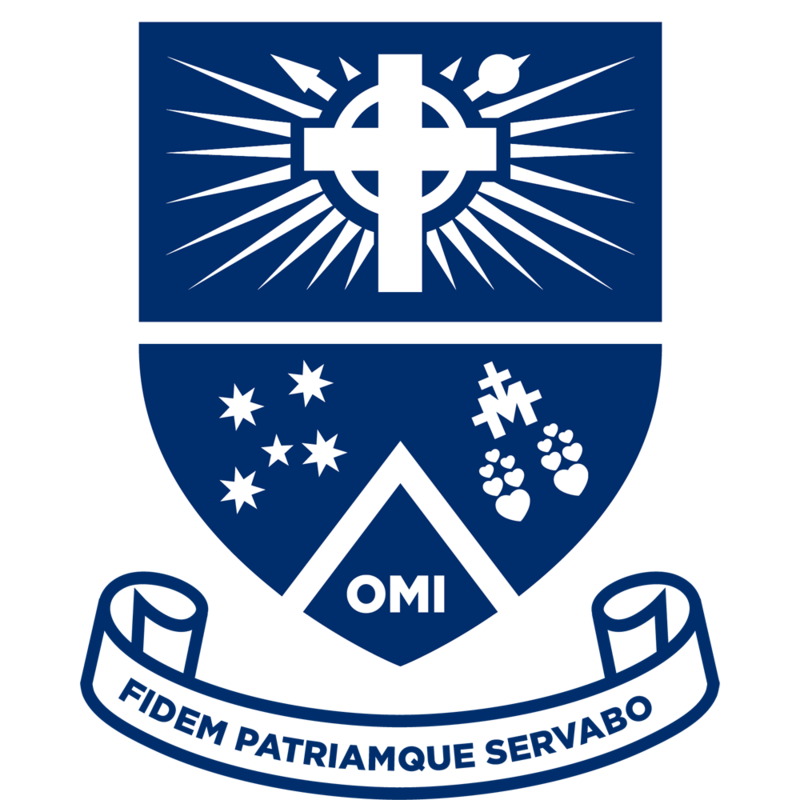 Mazenod College is committed to building a community that provides an Oblate-inspired, Catholic-centered education for boys. We therefore seek to enrol boys and their families who wish to help build such a community. The College gives priority to students who are baptised into the Catholic Faith and are practising members of a parish community. As Mazenod College is also a community, we recognise and value students who may already have an existing connection to our school. Consideration will also be given to other factors as the College seeks to achieve a balanced and inclusive community which is Catholic in its identity. Attendance at a Catholic primary school does not guarantee enrolment at Mazenod College, nor does attendance at a non-Catholic primary school exclude a student. Ultimately, the Principal reserves the right to accept students guided by the above principles. If you would like to be contacted by one of our friendly staff members regarding enrolment, campus tours or open days, please complete the following Registration Form. Alternatively, refer to the Enrolment Information section in the sidebar for more enrolment documentation.